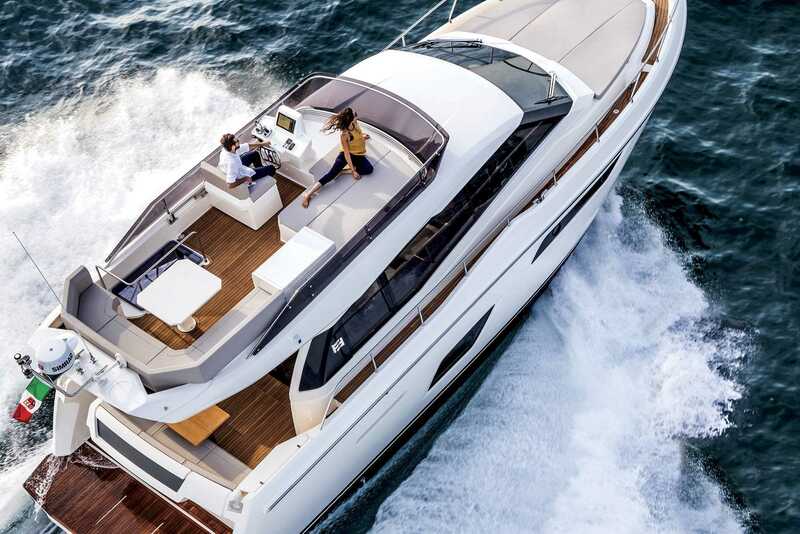 Style, comfort, class, performance, brightness, lounge areas out on the sea and sporty DNA: imagine these features at the very height of excellence and you will have the Ferretti Yachts 450. 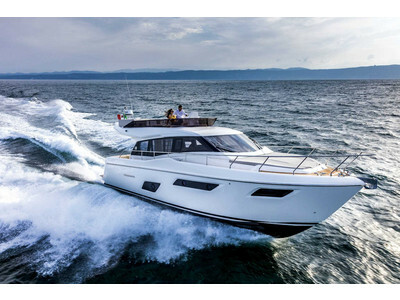 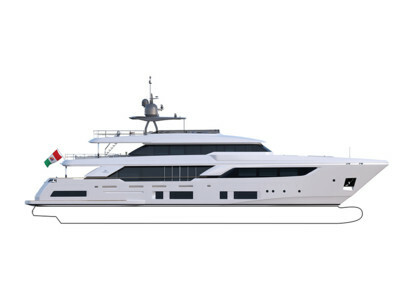 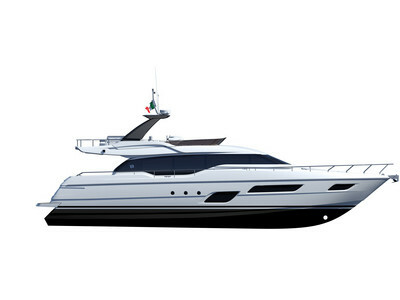 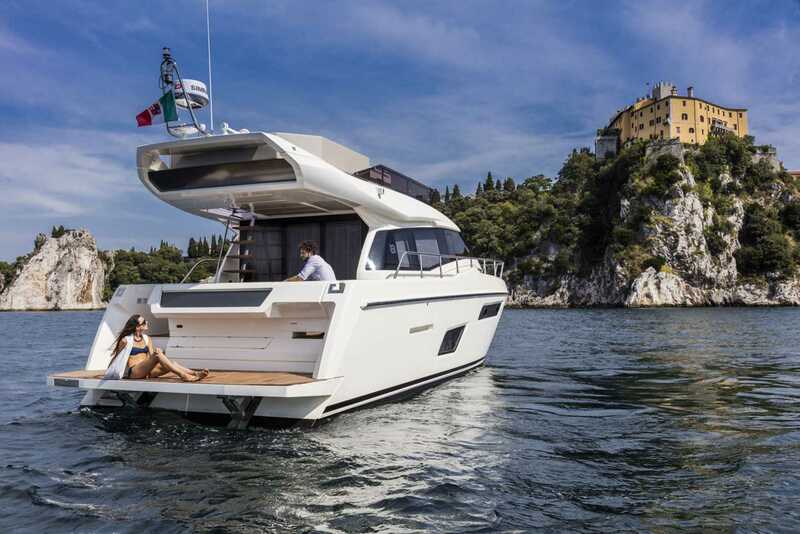 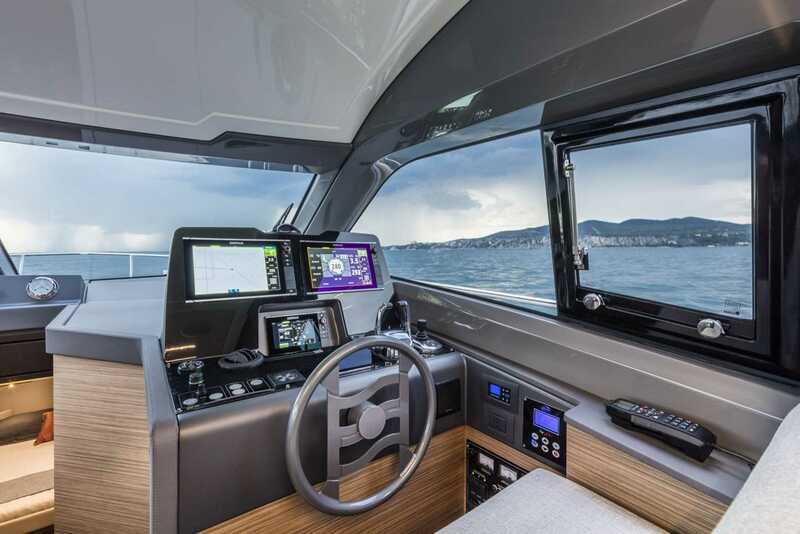 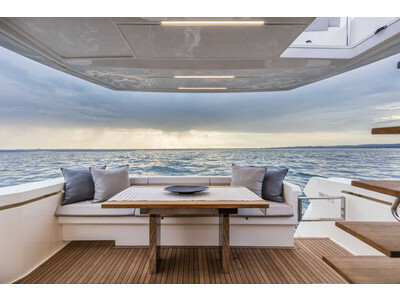 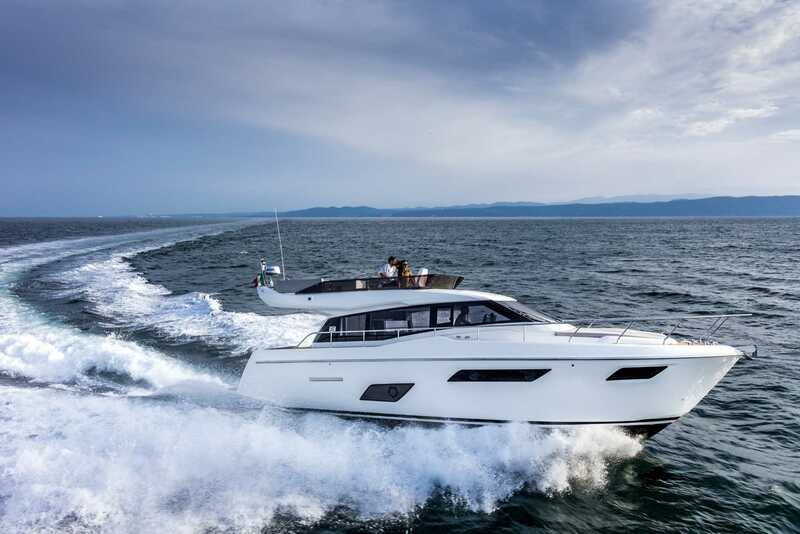 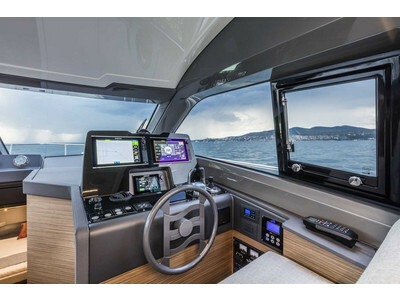 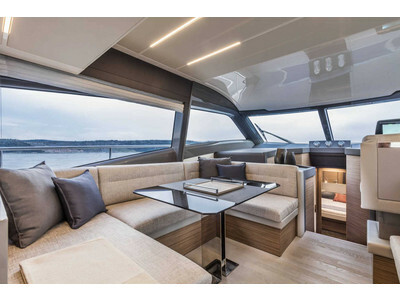 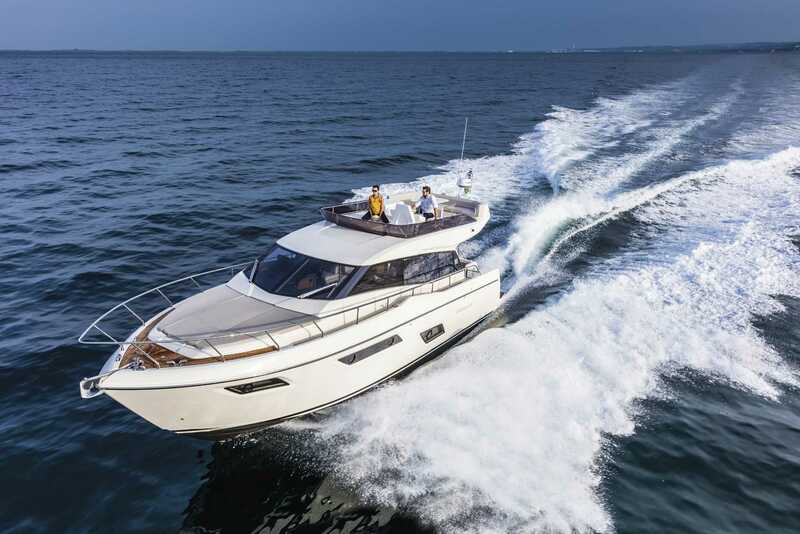 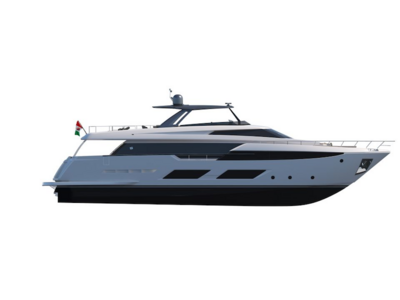 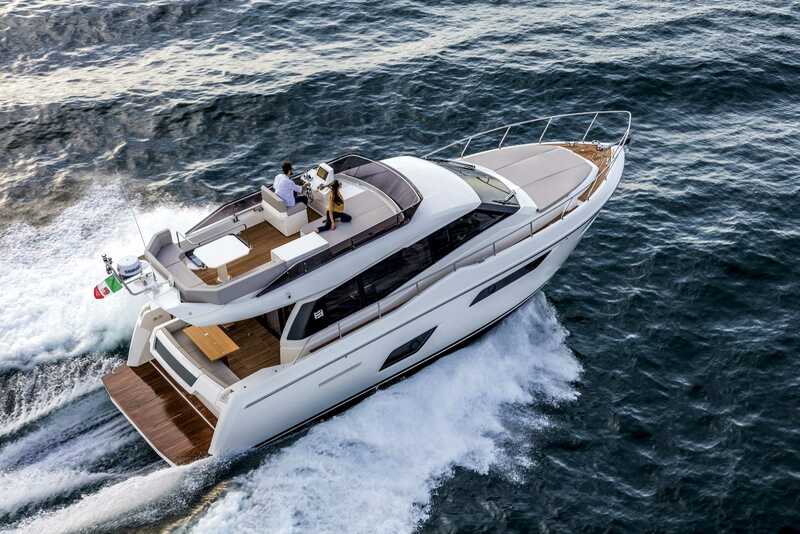 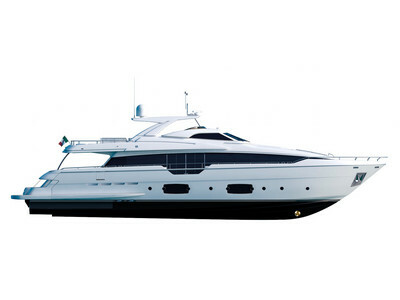 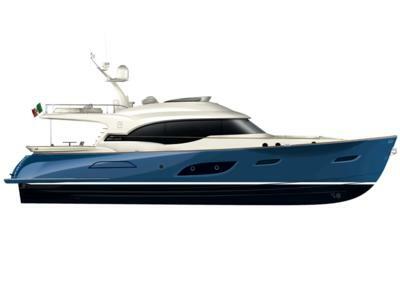 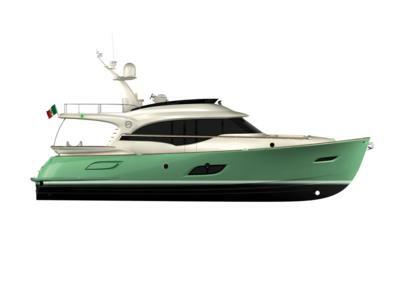 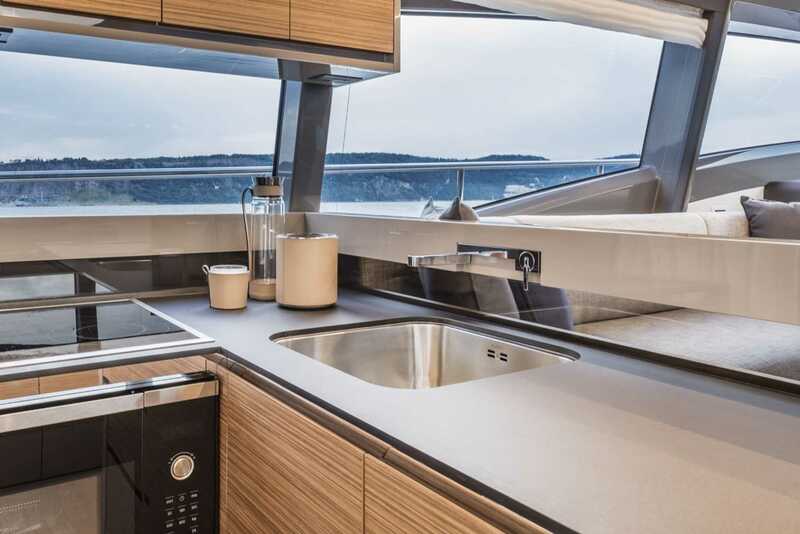 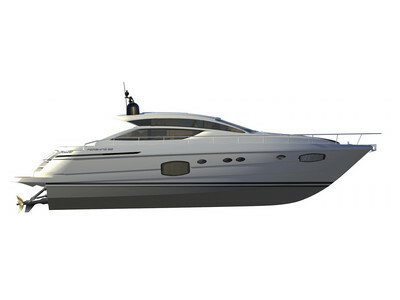 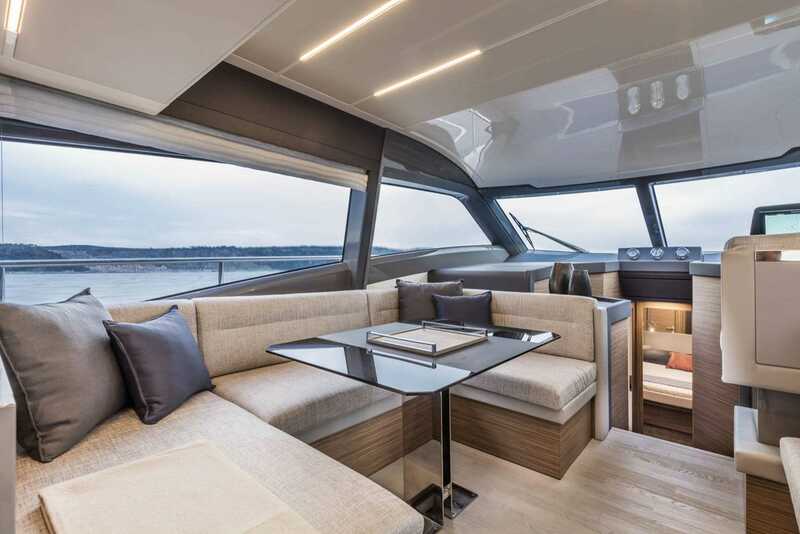 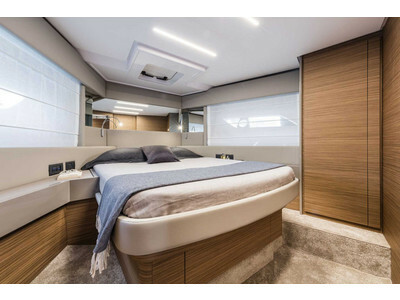 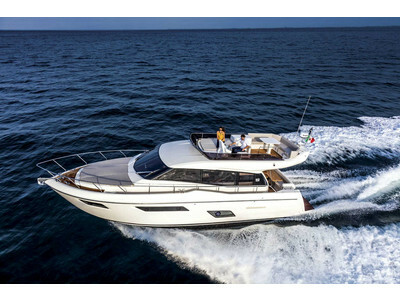 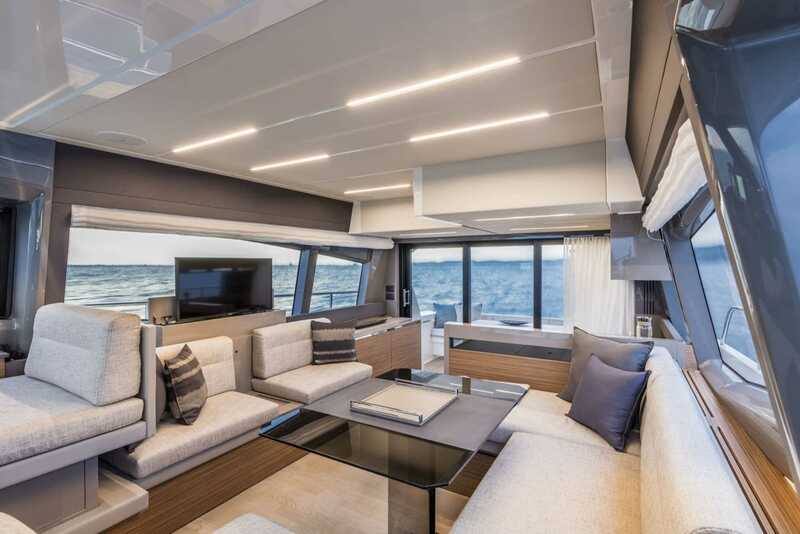 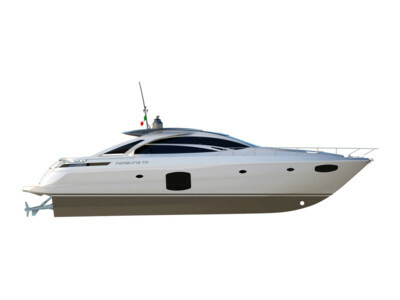 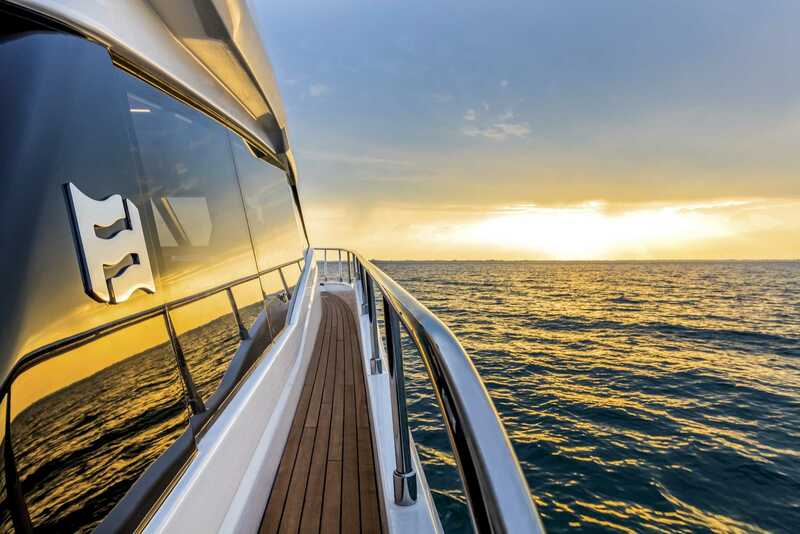 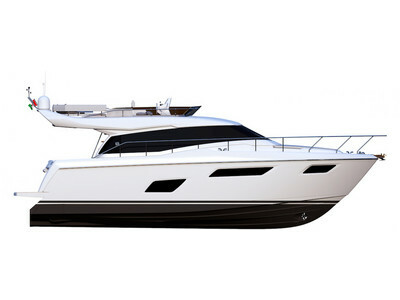 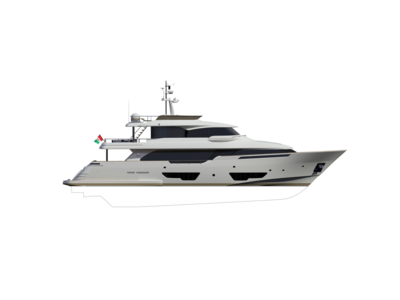 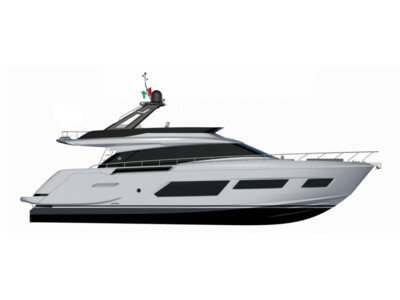 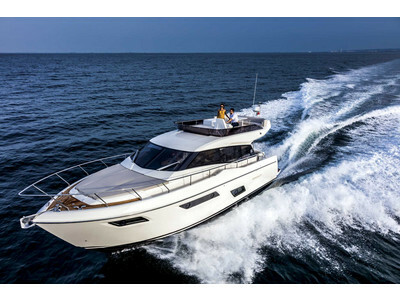 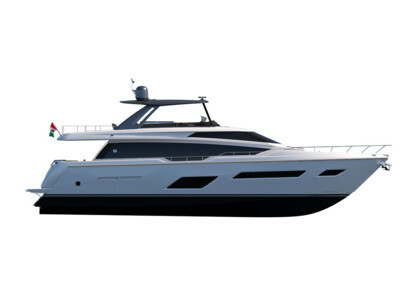 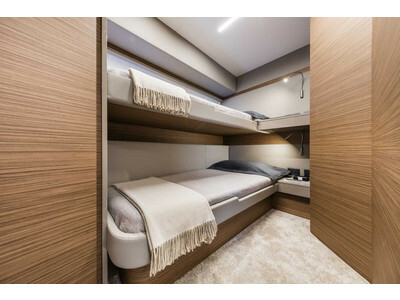 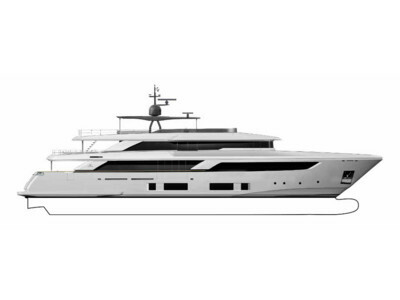 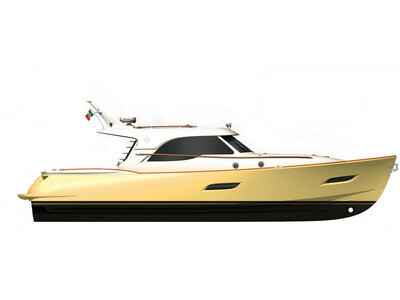 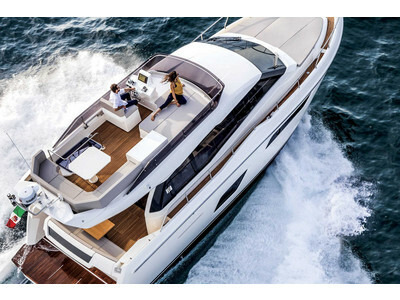 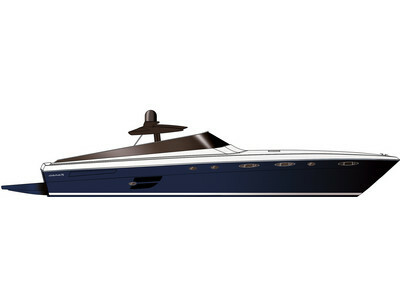 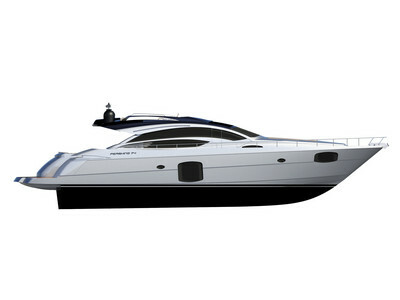 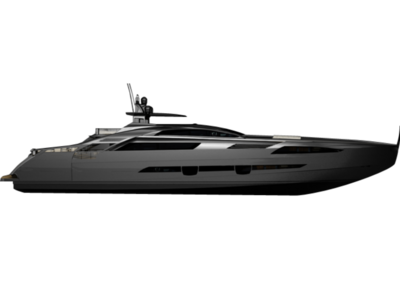 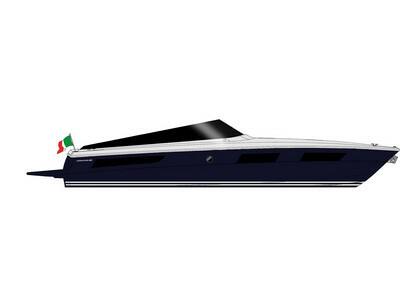 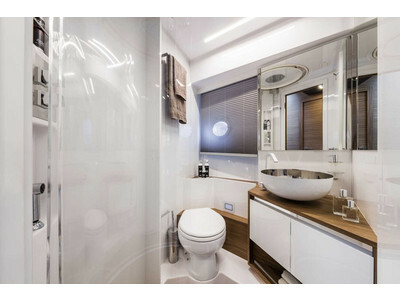 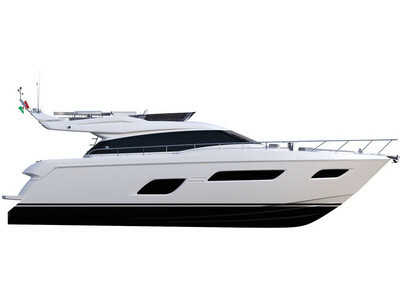 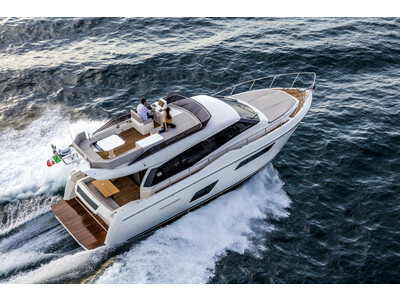 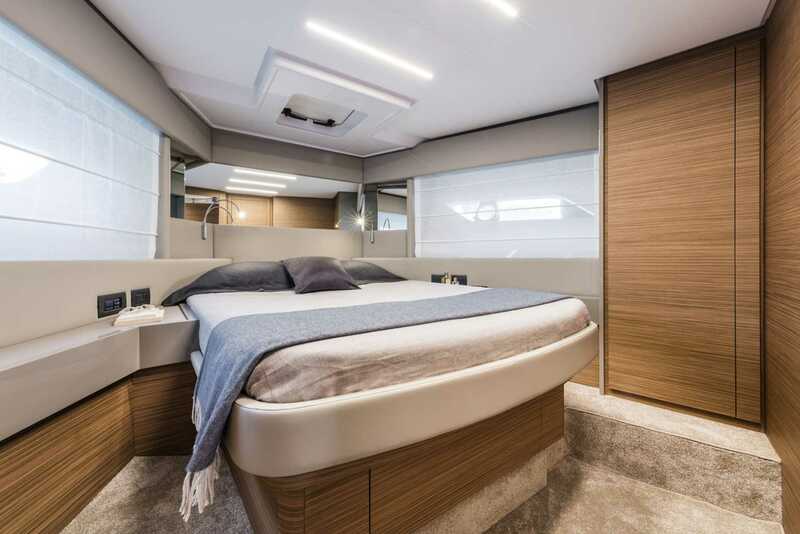 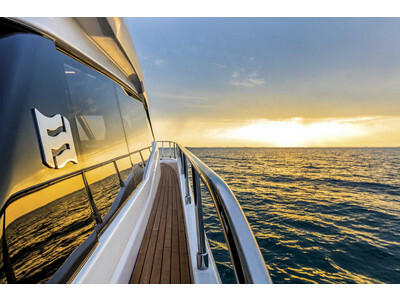 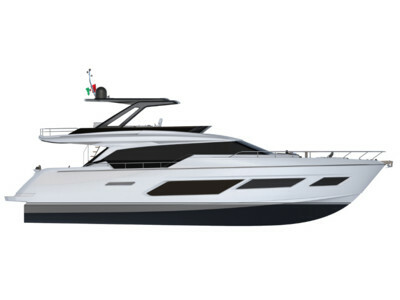 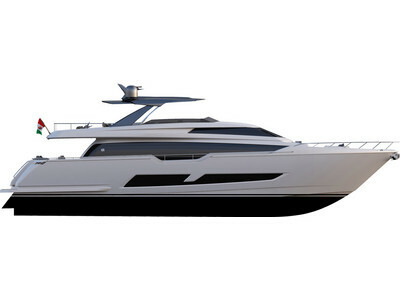 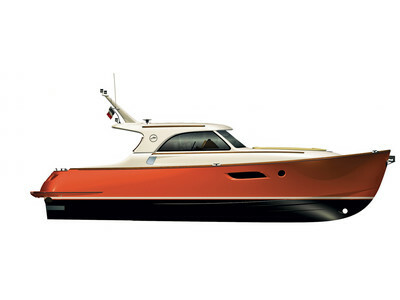 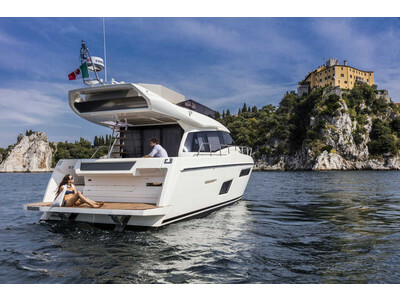 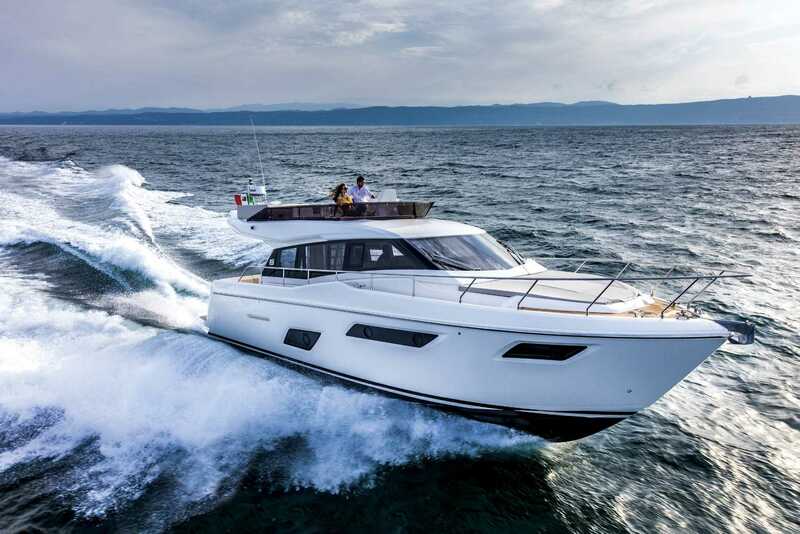 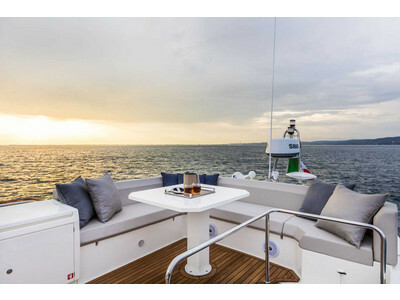 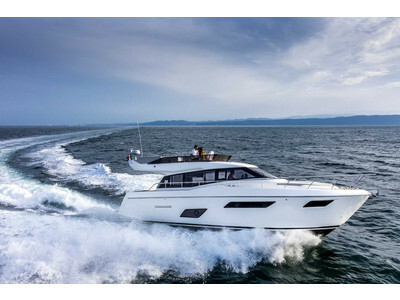 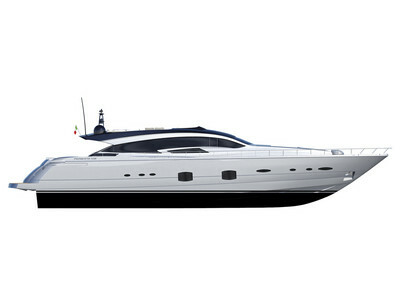 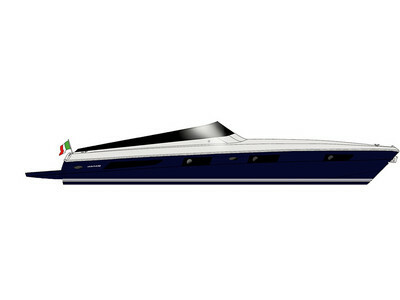 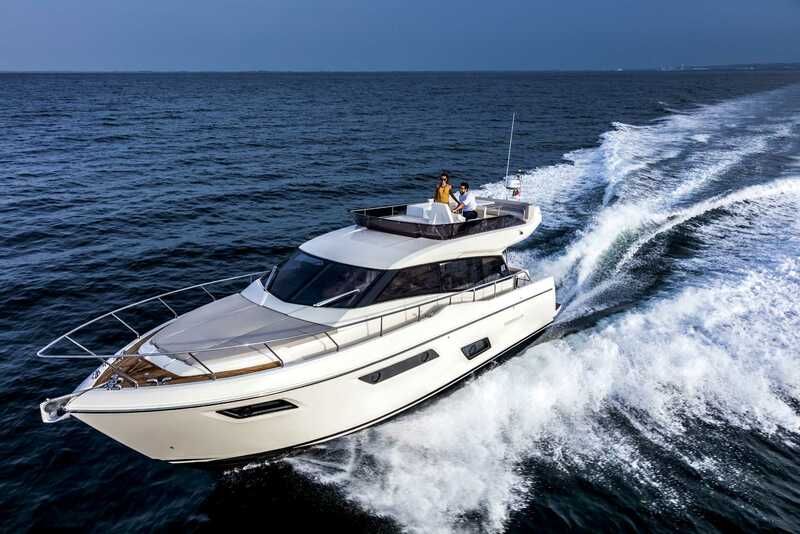 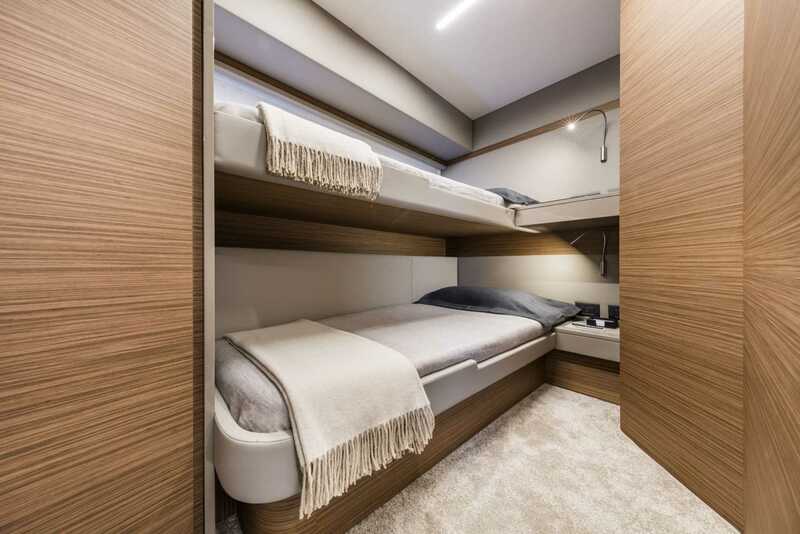 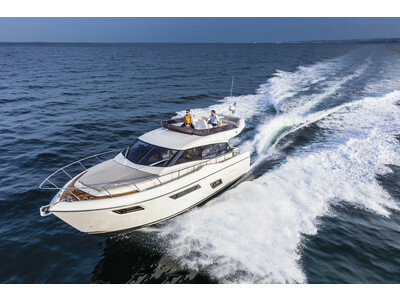 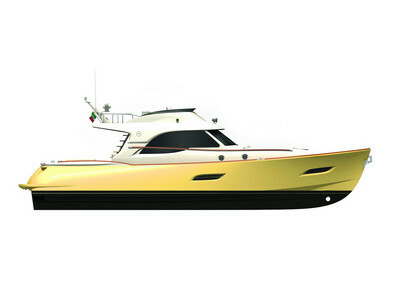 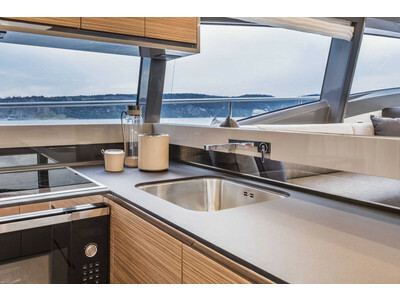 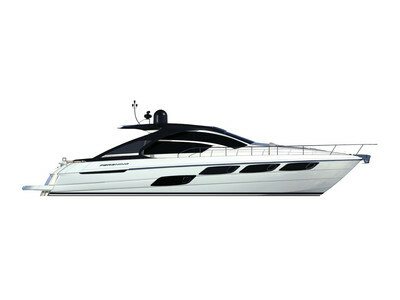 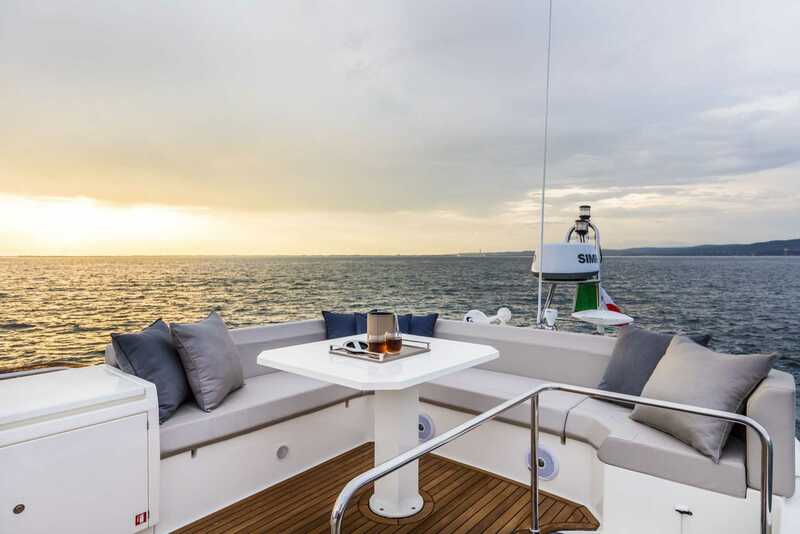 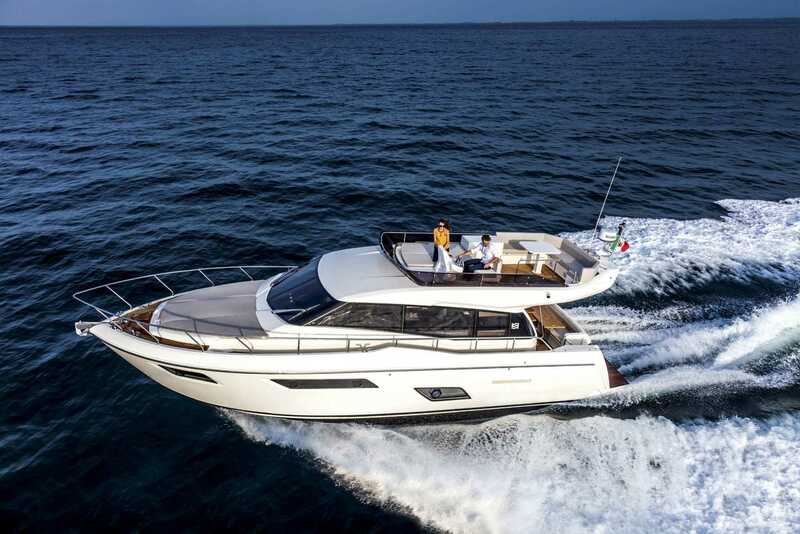 Ferretti Yachts 450 is the result of the collaboration between the Ferretti Group Product Strategy Committee, the Group’s Engineering Department, which supervised the technical and naval engineering, and the Studio Zuccon International Project, which handled both exterior and interior design. 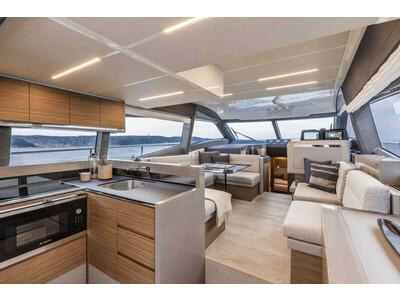 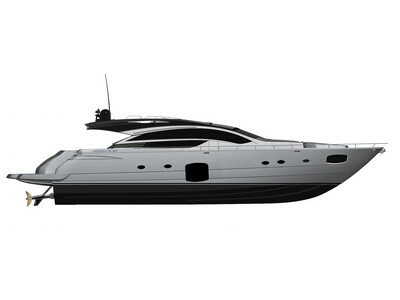 The flybridge yacht features sleek, dynamic lines which give this 45-footer the sporty feel that embodies the latest generation of Ferretti Yachts. 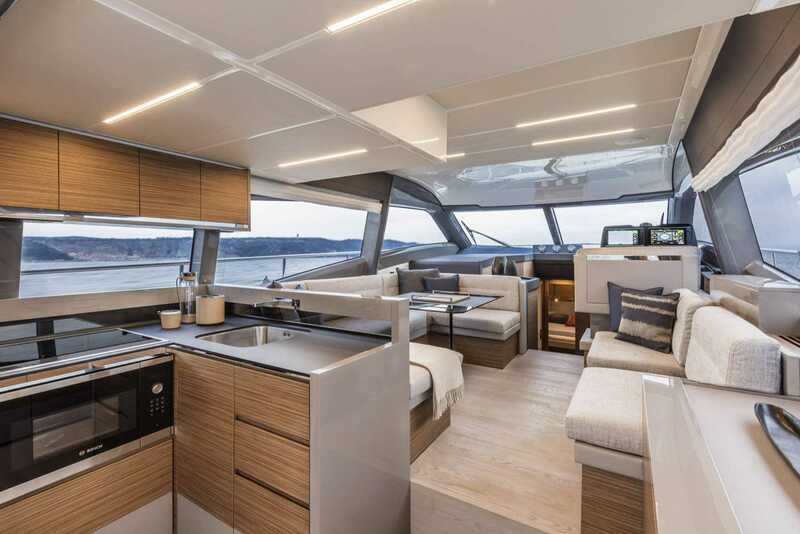 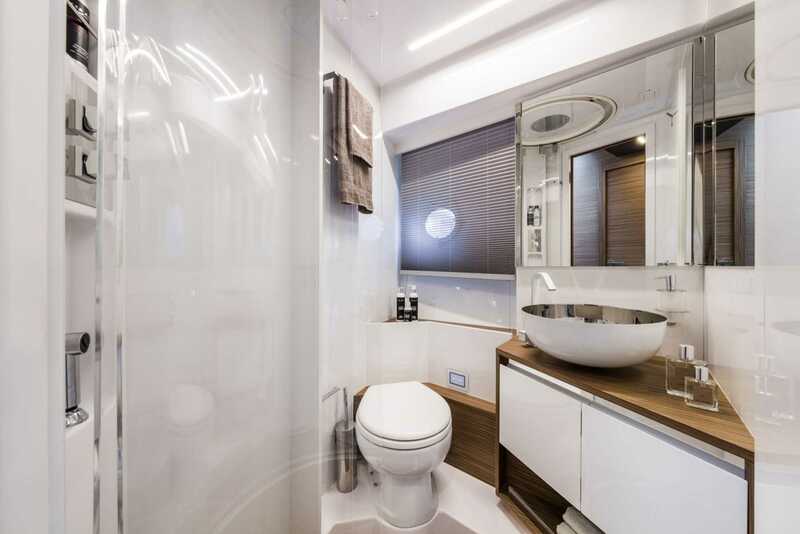 The three decks let you enjoy every moment on board, thanks to comfortable and extraordinarily bright interiors with glazed surfaces on main and lower decks. 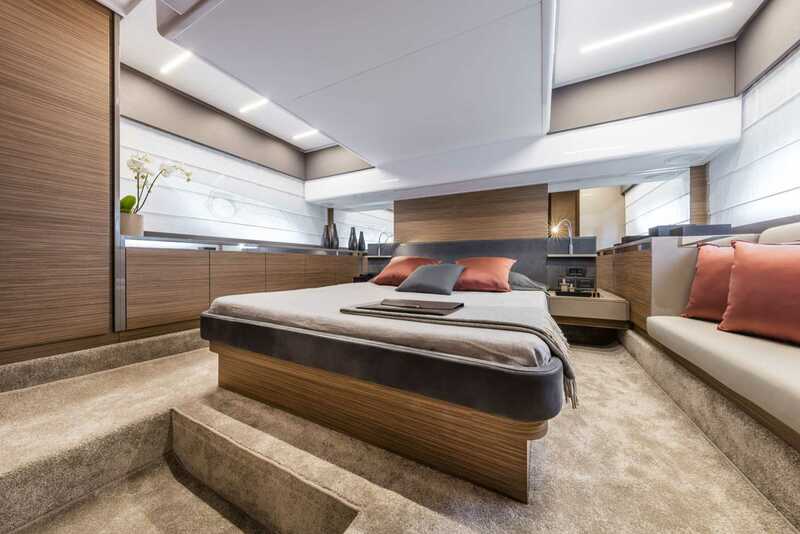 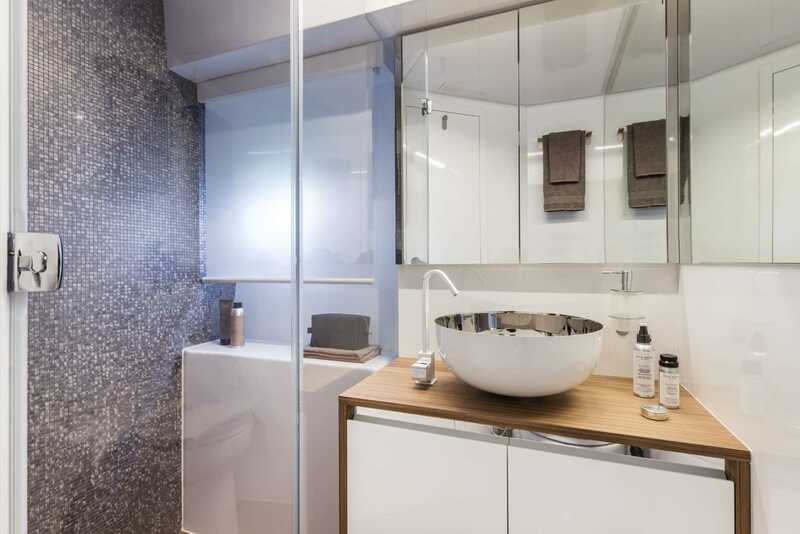 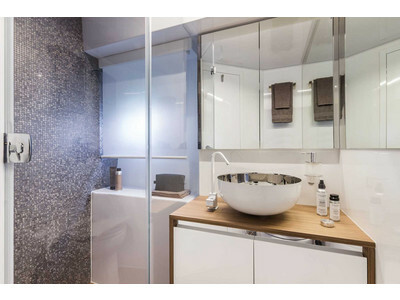 The furnishings were developed by the Ferretti Group Engineering Department interior designers to create a refined, playful contrast between the variety of materials and colours. 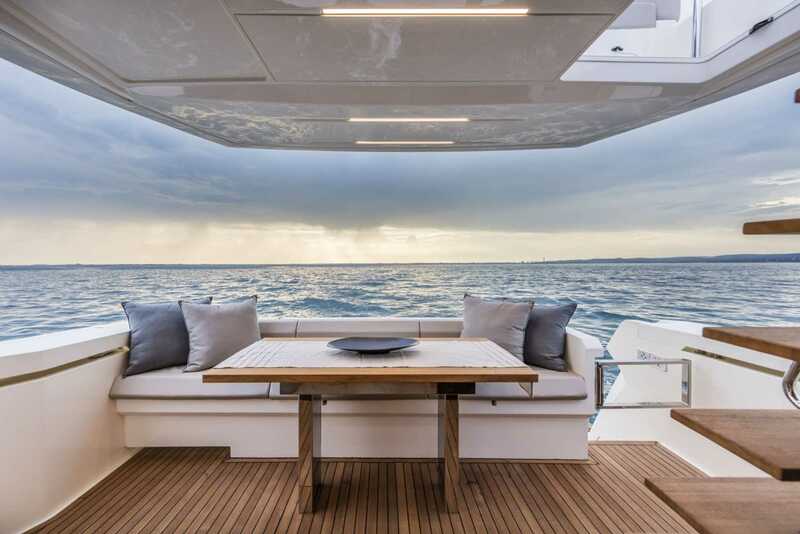 This produces a sophisticated combination of woods, lacquered surfaces and fabrics that fuses a contemporary living style with a traditional marine design, a hallmark of the brand. 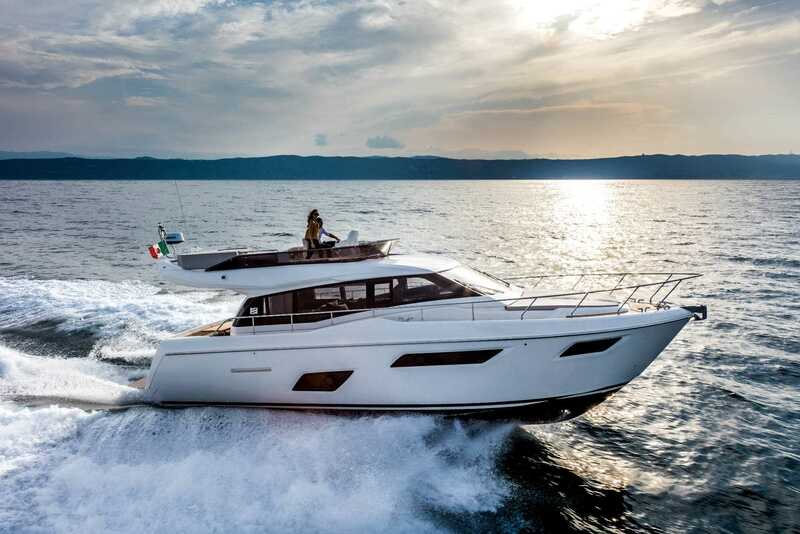 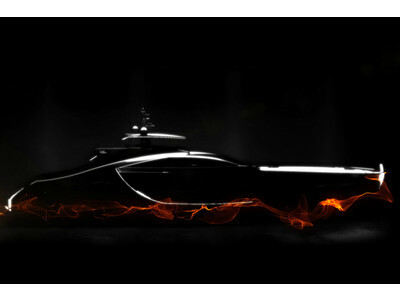 It is a combination which, over the past 50 years, has captivated owners all around the world, from the USA to China, where Ferretti Yachts is synonymous with Italian yachting.